We aim to equip you with the skills and confidence you need to succeed in the aviation industry. We pride ourselves on the excellence of our teaching, student satisfaction and employability rates and our students have secured jobs with major airlines, including: Aer Arrann; Aer Lingus; Air Arabia; Air Baltic; Air Contractors; Air X; Arik Air; Atlas Global; Cathay Pacific; CityJet, easyJet; Estonian Air; Enter Air; Etihad; Flybe; Iberia; Iraqi Airways; Jet2; Lion Air; Loganair; Nordic Air; Norwegian; Qatar Airways; Ryanair; Sriwijaya Air; Susi Air; Thomas Cook; Turkish Airlines; Wizz Air. Former students have also secured jobs in other pilot careers such as business jet companies and approved training organisations. It is creating confident, accomplished pilots which is at the heart of what we do. With this in mind we have chosen to partner with companies who provide in-depth training and preparation for roles with airlines. Please read on for more information about these partnerships. A frozen ATPL is the minimum qualification required to apply for a role as a First Officer within an airline. This the qualification that you will attain when you complete our Integrated Flight Deck Programme. It is also possible to get your frozen ATPL licence through modular study, a guide which distinguishes the differences between the two routes can be found here: Modular or Integrated? The qualifications and skills expected by airlines may vary slightly. The best place to find full, up-to-date information is therefore, an airline's recruitment page. You can also search 'First Officer Jobs' to see what the recruiting airlines expect from their candidates. Airline Preparation Specialists AirlinePrep have devised a simple quiz which offers you insight into the type of knowledge and skills required to be a pilot. Take the test now and see whether becoming an airline pilot is for you: Pilot training assessment. At the end of your pilot training you will need to complete a Multi-Crew Cooperation Course (MCC), this we deliver through our airline preparation partners, Jet MASTERCLASS. Their training offers more than a standard MCC and includes a Jet Orientation Course on a high-fidelity fixed-base B737-800W simulator at a training facility near London Gatwick Airport. The MCC/JOC exposes pilots to training that is focused on developing the highest standards of manual flying, pilot competencies and behaviours - all in preparation for the airlines. 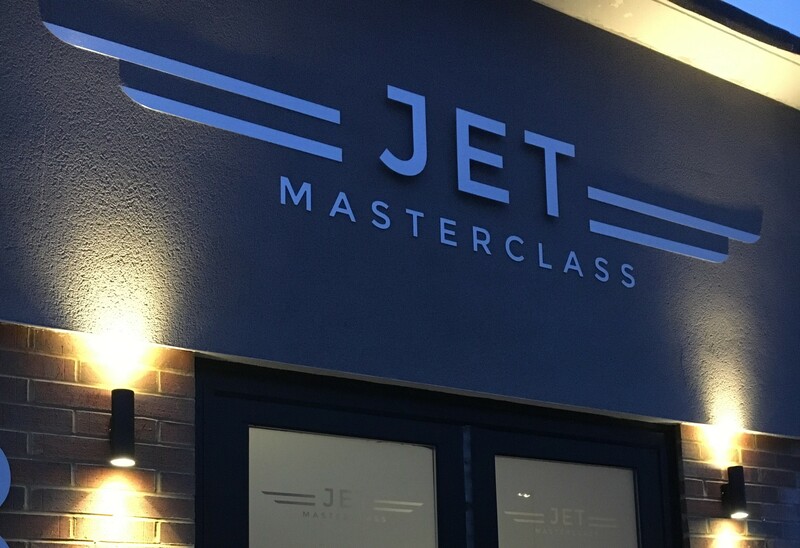 Jet MASTERCLASS are the UK's leading ATO for high-quality, customer-focused training with strong ties to Boeing and numerous airline management teams. 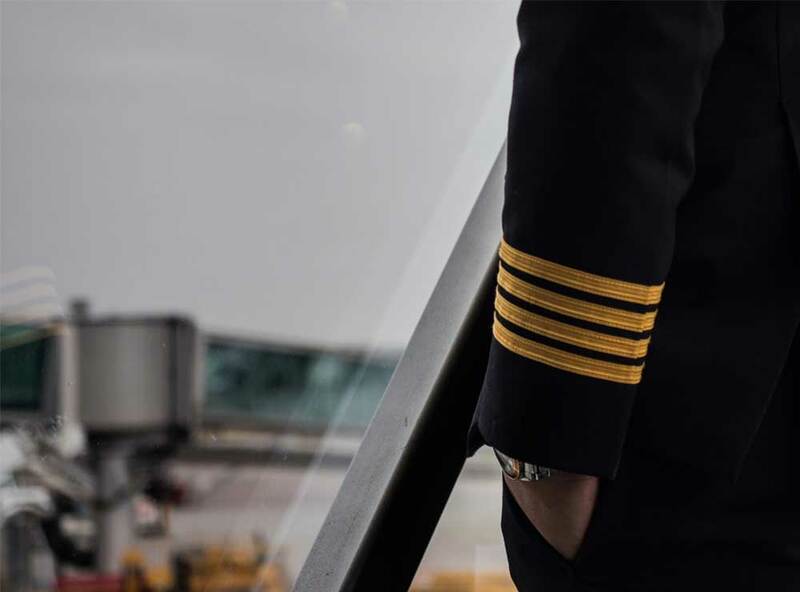 They host recruitment for various UK airlines and offer an unrivalled MCC/JOC course (with optional APS add-on) that focuses on developing the highest standards of manual flying, pilot competencies and behaviours. The training forms an integral part of FTA's Flight Deck Programmes, and is also available to Modular students. It is ideal for those that want to place an increased focus on airline-specific training and students have the opportunity to upgrade their MCC/JOC to include Airline Pilot Standards (APS) known as the elitePILOT programme. Further information and previous pilot testimonials can be found on the Jet MASTERCLASS website: www.jetmasterclass.com. To support our students with their Pilot job applications, interviews and assessments, we fund an airline interview and assessment preparation workshop with AirlinePrep, Europe’s leading airline assessment specialists. Created in 2010, AirlinePrep is one of Europe's leading airline assessment specialists. Run by two UK based Airline Pilots the, team has grown considerably and contains current Airline Captains and First Officers, all flying for the major UK based Airlines as well as airline HR recruiters. 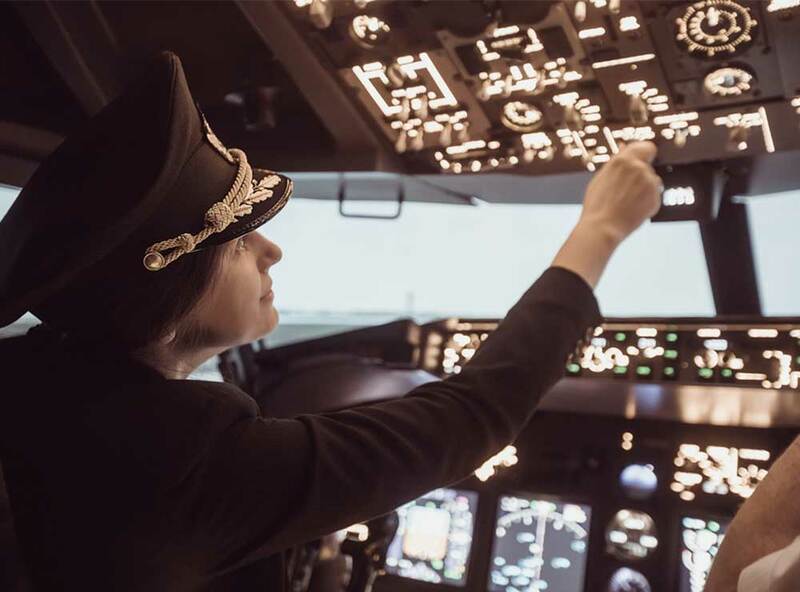 The company, who specialise in providing airline pilot interview & assessment preparation for most aspects of airline pilot selection, deliver the training FTA's main campus at Brighton City Airport. The workshops are scheduled around a cadet's other training commitments and include essential preparation, such as competency & technical interviews, group exercises, numerical, verbal & technical reasoning as well as simulator assessment, CV's & covering letters. An overview of First Officer skills and responsibilities. FTA has worked with the company for many years, during which they have successfully prepared Pilots for British Airways, Virgin, easyJet, Flybe, Ryanair, Jet 2, Wizz Air, Thomas Cook, Emirates, Etihad, Qatar Airways and many more Pilot interviews. Not sure if you have what it takes to be a pilot? 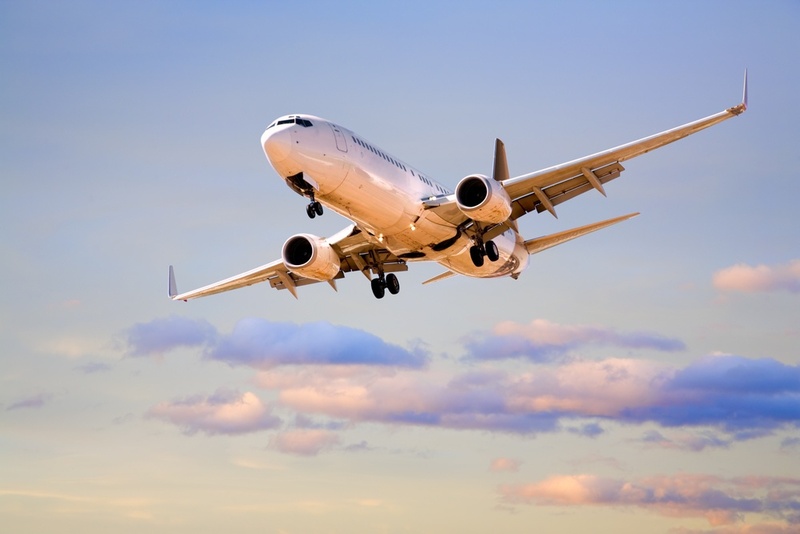 Our training partner AirlinePrep have created a quiz to help you identify whether you have the Maths and logic skills required to embark on your pilot training and later your airline interviews. The Honorable Company of Air Pilots also offers an aptitude assessment which is carried out at RAF Cranwell (in Lincolnshire). The assessments are chosen from those used by the RAF in their aircrew selection, (using only the aspects which are most relevant to indicating potential success in commercial flying). As part of the assessment, candidates have an individual debriefing to discuss the scores achieved and what they mean. In addition, they provide the opportunity to discuss the career with a professional pilot about a career in aviation.